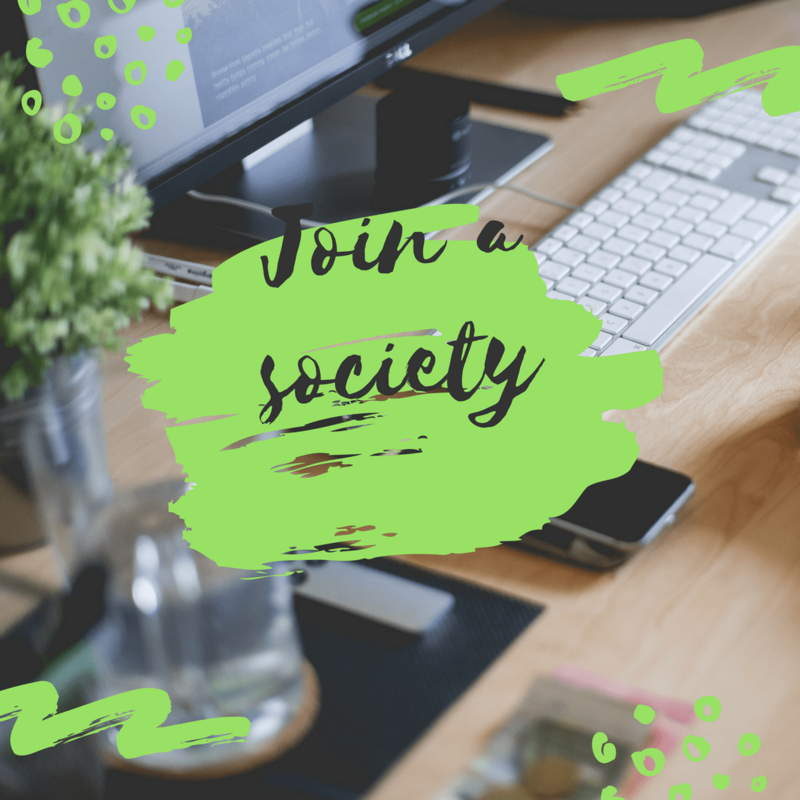 Although it can seem daunting at first, joining a society is one of the most enriching things you can do during your time at uni. Meeting people with shared interests and developing your confidence is so rewarding and looks fab on your CV! Joining the student magazine at my university has really helped me develop skills that I wouldn’t have otherwise, and has already helped me land work experience. 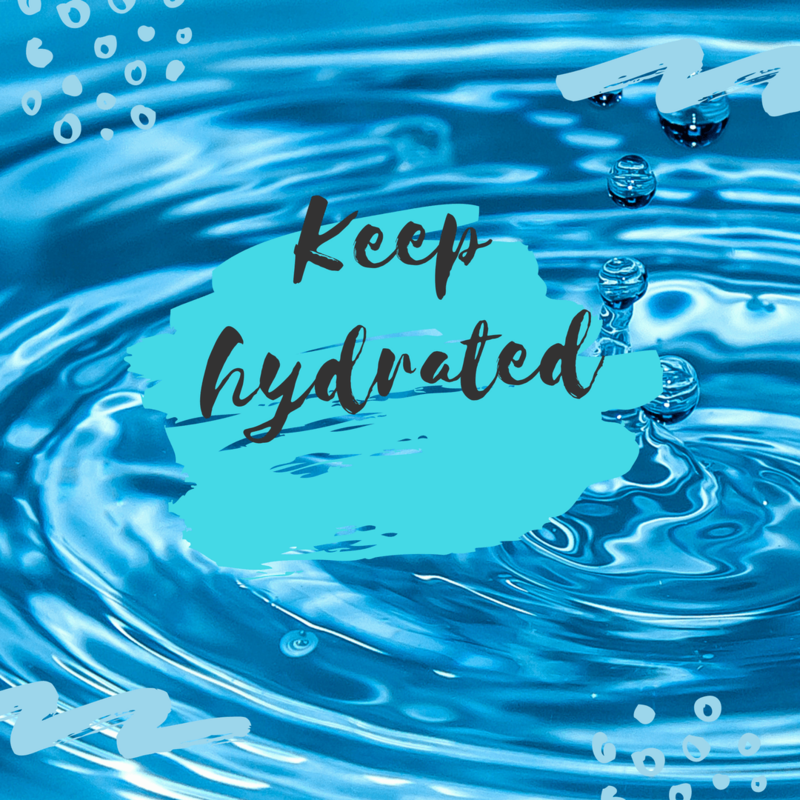 Drinking the amount of seven glasses of water a day is key for getting toxins out of your body, feeling less tired and boosting your immune system – all good things for anyone, let alone students! Keep a water bottle with you for lectures, to stay hydrated on the go. Primark make really colourful water bottles, that are so cute you won’t forget them when you go out and about. Once you know your bearings at your uni city, it can be easy to stay in the centre as it’s a bit less scary. But venture around the outskirts, and you could find a cool park, quirky shop, or the best restaurant hidden away, waiting for you to find it. In my uni city, I stumbled across an amazing cafe that serves beetroot lattes and also discovered a record shop that has tons of vintage vinyls at a low cost. 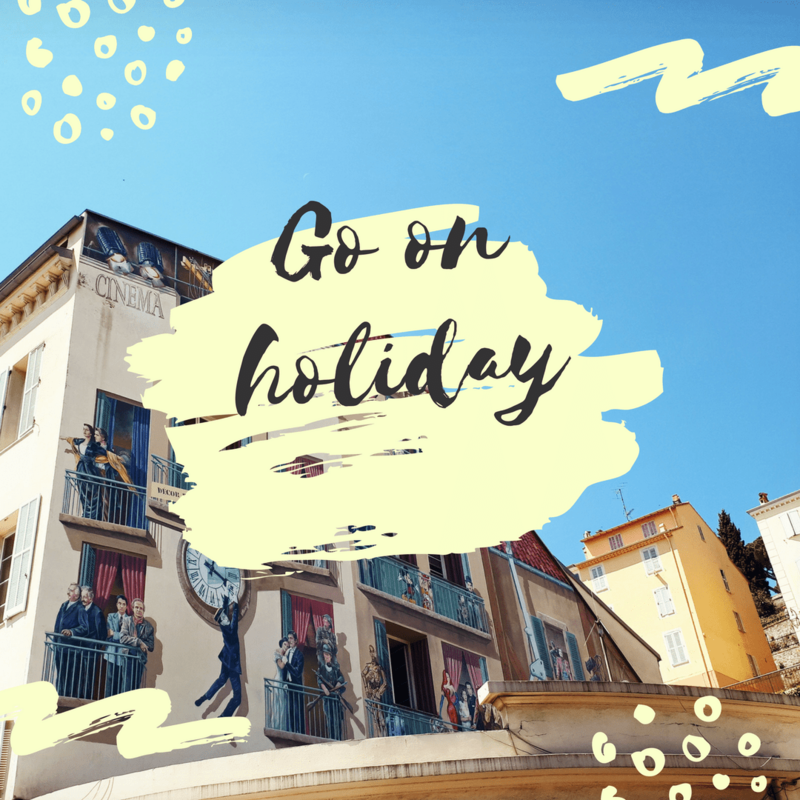 Going on holiday as a student is an amazing experience – whether you go with your course or with your new mates. Interrailing is a fun way of doing this, and creating new memories with new people is something you’ll never forget. I went to France this year with my boyfriend (who I met at uni), and as you can see in the picture, it was a gorgeous experience. Eating healthily most of the time, and not eating pot noodles daily, will make you feel more energised and increase your concentration for your lectures. Soup, for example, is a super way to pack loads of vegetables in at a cheap price – and it freezes like a charm. Use the logic “What would mum make?”, and you’ll have yourself a nice meal that fills you up properly. Will you be doing these things… or do you even have plans of your own? Let me know in the comments!